Over the past decade, we’ve witnessed a collision of two cyclones. One of the storms is opiate addiction; the other is rampant homelessness. Both are powerful forces fueled by human condition, leaving paths of destruction in their wakes. Unfortunately, a large portion the homeless community struggles with substance abuse. On the flip side, those caught in the web of addiction often face homelessness. The two are intricately linked. And it’s easy to see why. A life wrecked by chemical dependency results in financial instability and significant loss. A life on the streets includes significant exposure to drugs. 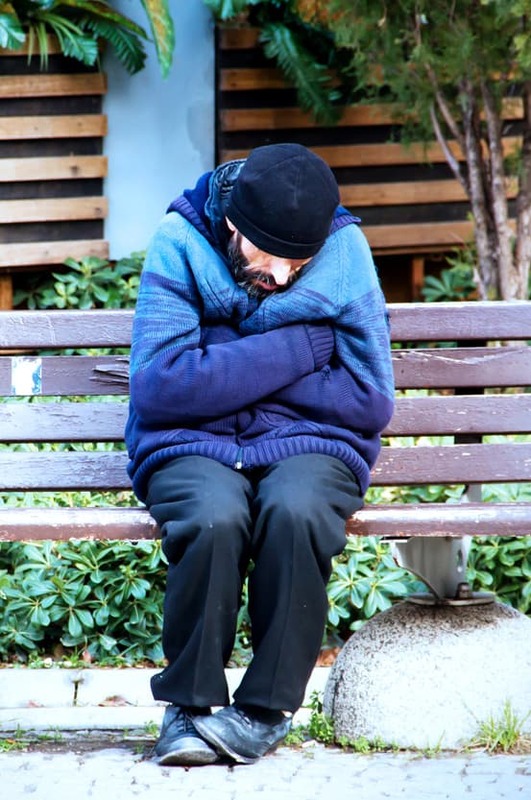 If you’re homeless, survival – not health and personal improvement – is what matters. If you do manage to get sober, temptations to relapse are all around you. 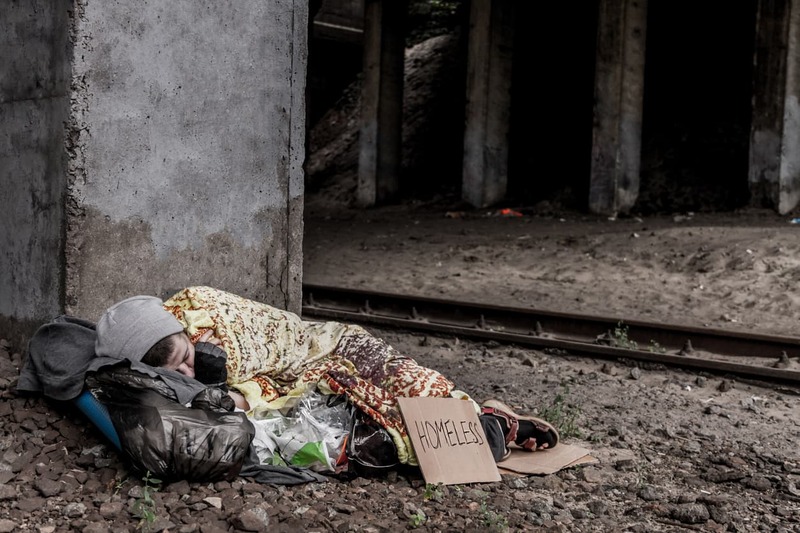 As a result, the issues of homelessness and substance abuse co-exist. Residents of Maine have found this to be true within their borders. As the death toll from substance abuse continues to rise in the Pine Tree State, policy makers are taking notice. In 2016, 376 Maine residents died from an opioid overdose. This number is triple the figure from 2013. At such a high risk, the homeless population accounts for many of those numbers. Without a support network to provide help, these individuals remain stuck in the cycle of homelessness and chemical dependency. The pilot project would involve creating a medication-assisted treatment program and stable housing for up to 50 people. The MAT would provide Suboxone or Methadone, plus daily therapy and additional mental health and vocational services. Housing: With this basic need met, individuals are under less stress and enjoy greater stability. They can focus on other needs, and they’re off the street, where temptations to use drugs are rampant. MAT: The medication assisted treatment helps to reduce cravings. Therapy: These sessions address behavioral, mental and physical issues that often drive people to homelessness and substance abuse. Education/employment: By guiding participants toward education and employment opportunities, the program helps individuals achieve self-sufficiency. The program would serve homeless Mainers from both rural and urban areas. It may only help a few people initially, but it’s a start. Homelessness and opioid dependency are intertwined issues that offer bleak outlooks in either direction. If this program can offer a new, hopeful direction for even a small segment of the population, it’s a step in the right direction.